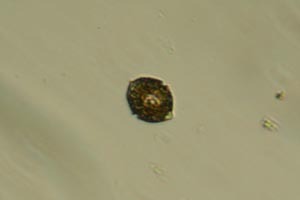 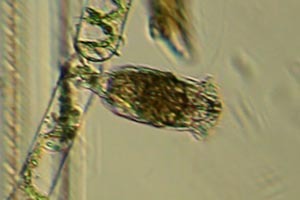 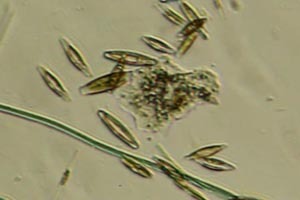 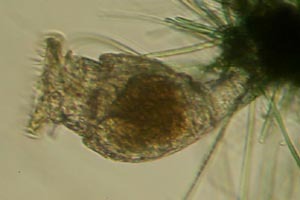 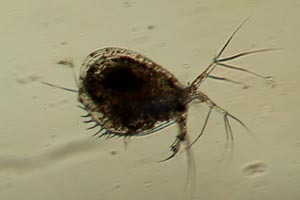 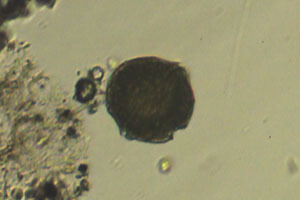 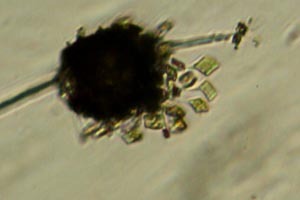 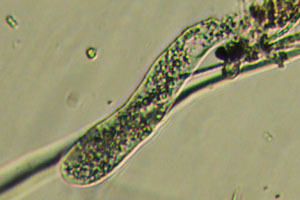 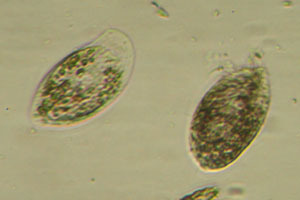 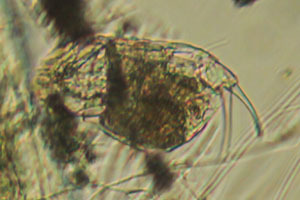 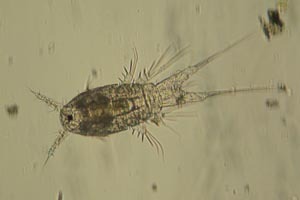 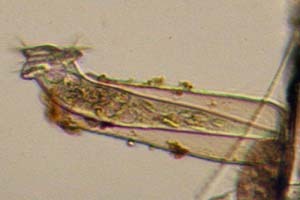 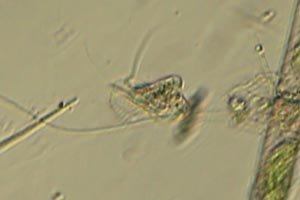 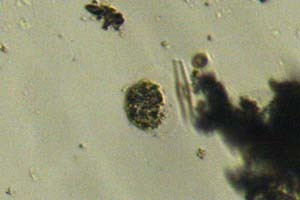 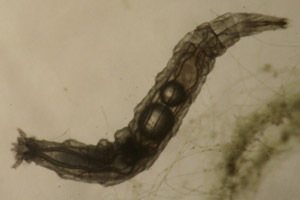 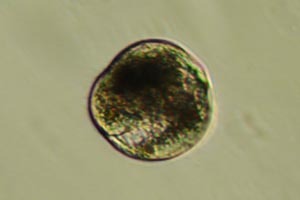 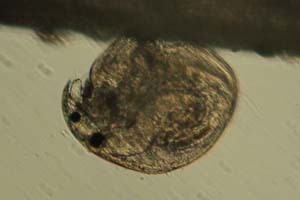 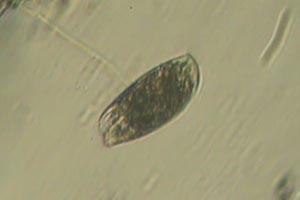 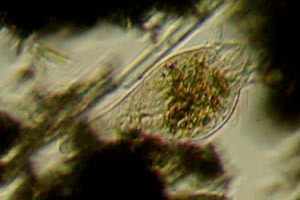 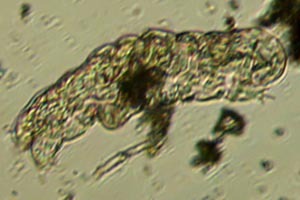 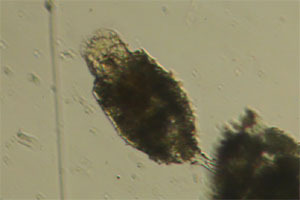 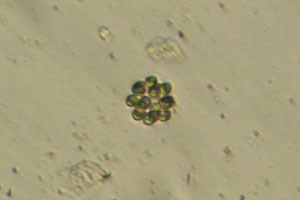 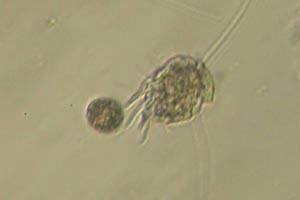 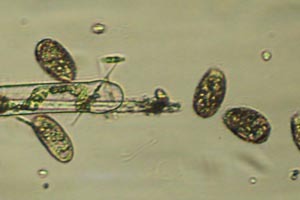 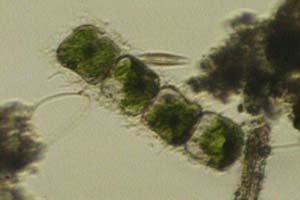 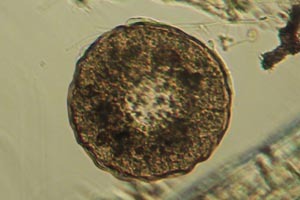 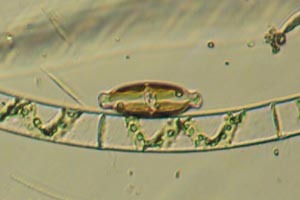 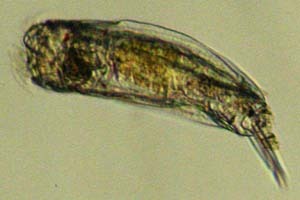 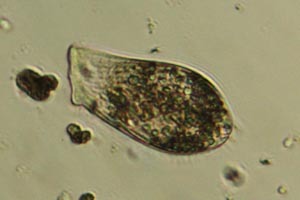 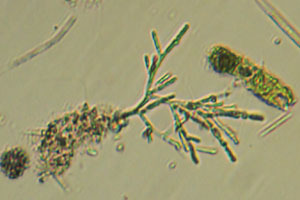 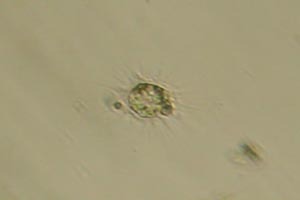 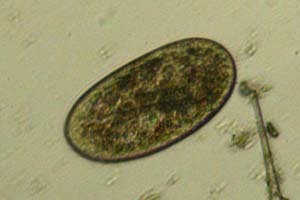 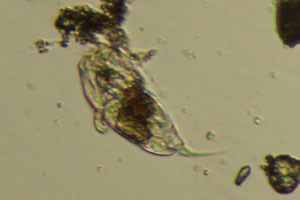 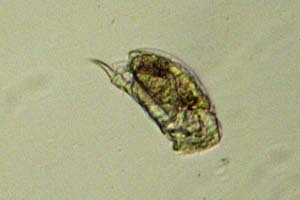 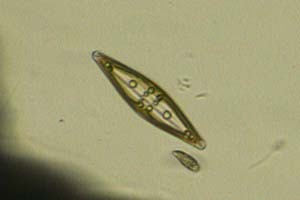 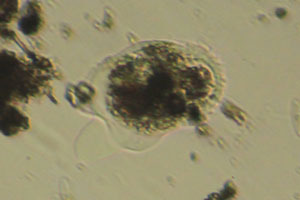 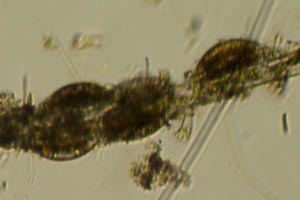 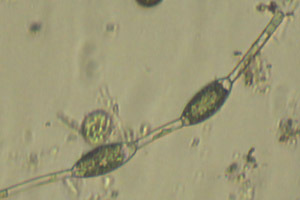 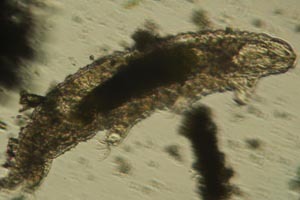 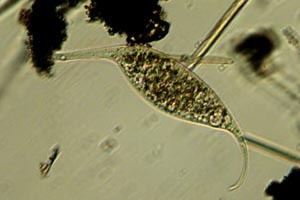 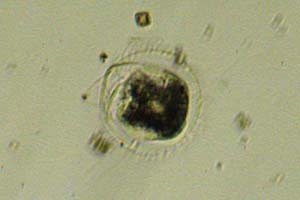 In the samples I have taken there are a variety of algae, protozoa, and animals that I have not been able to identify. 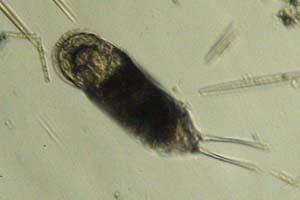 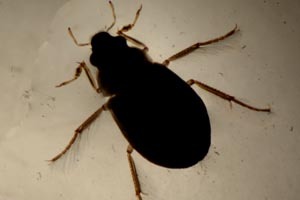 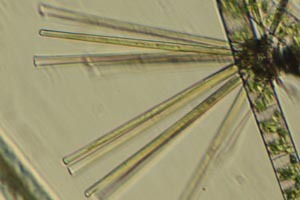 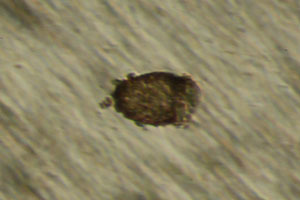 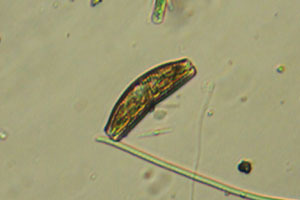 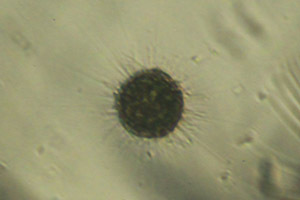 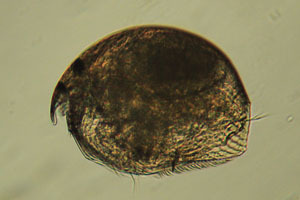 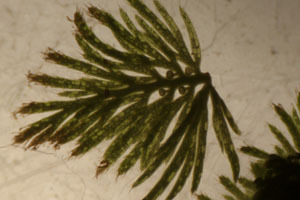 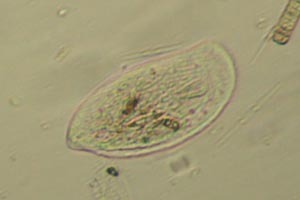 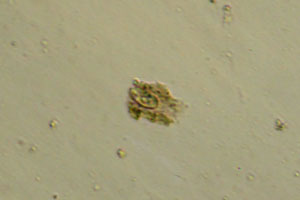 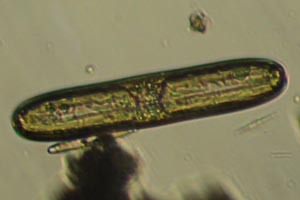 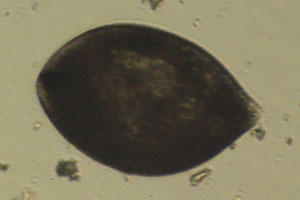 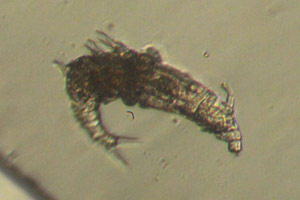 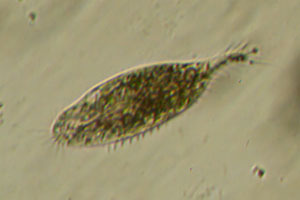 In many cases I wasn’t able to observe them in enough detail, or the key features are not visible in a living specimen. 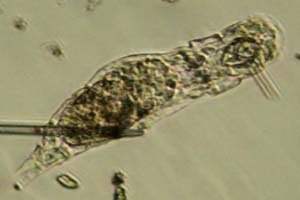 In others, though, I simply don’t know which characters to look for or the range of possibilities. 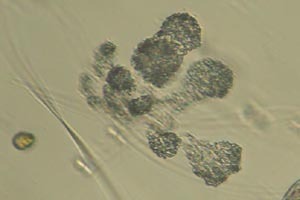 The following images are the ones I think are most likely to be recognizable by someone more familiar with the groups in question. 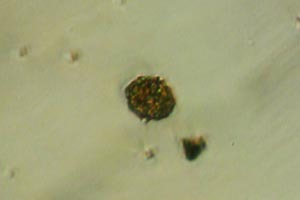 Many others are listed in the samples. 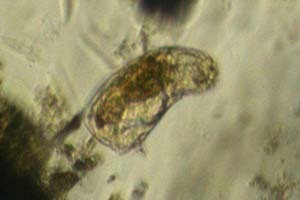 If you have any insights on these, or think any additional notes on them might be helpful, I would be grateful to hear from you. 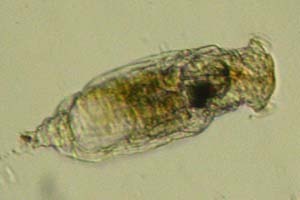 Since the idea of species is still developing in many groups, I usually only bother with identification as far as genera. 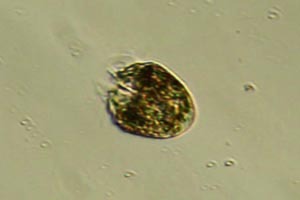 However, in cases where these vary from older to newer sources – Chilodonella, Coleps, Synedra, and so on – it would be helpful to have a rough idea which species I might have seen.